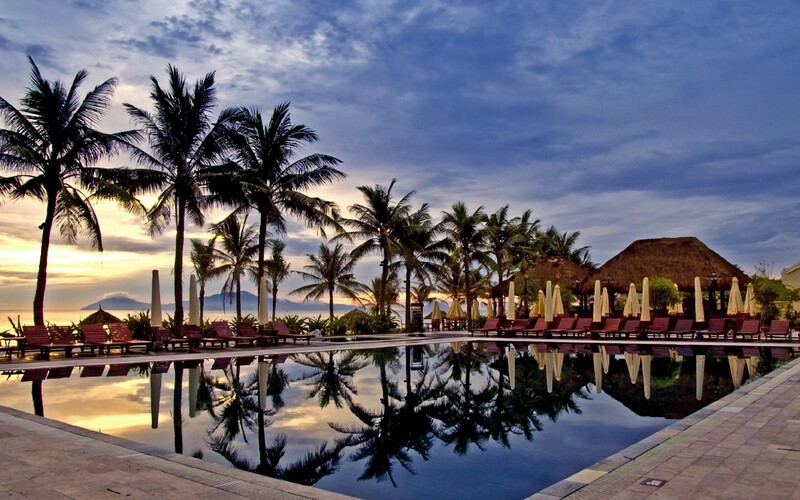 Victoria Hoi An Beach Resort & Spa draws inspiration from the UNESCO World Heritage Ancient Town of Hoi An, beautifully incorporating Japanese, French, and Vietnamese elements. 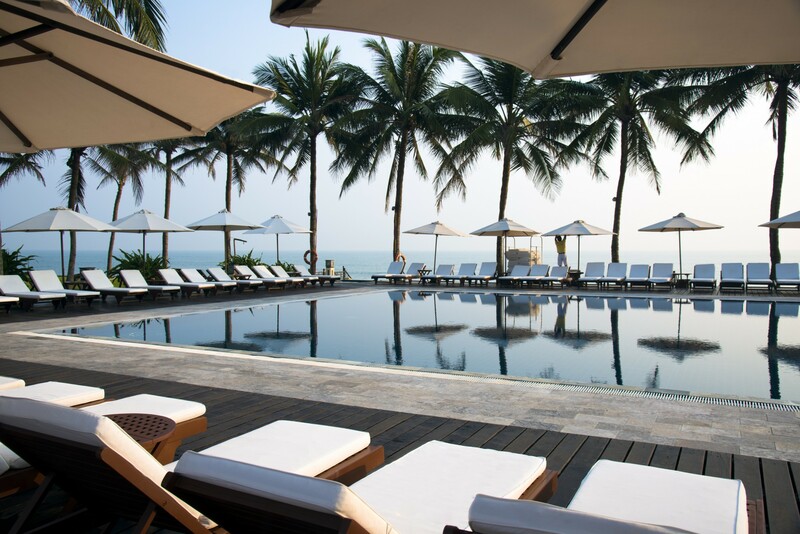 The heart of the resort is a stunning coconut-tree fringed pool overlooking the ocean and beyond, the ideal place to simply be while away the day with refreshing cocktail in hand. 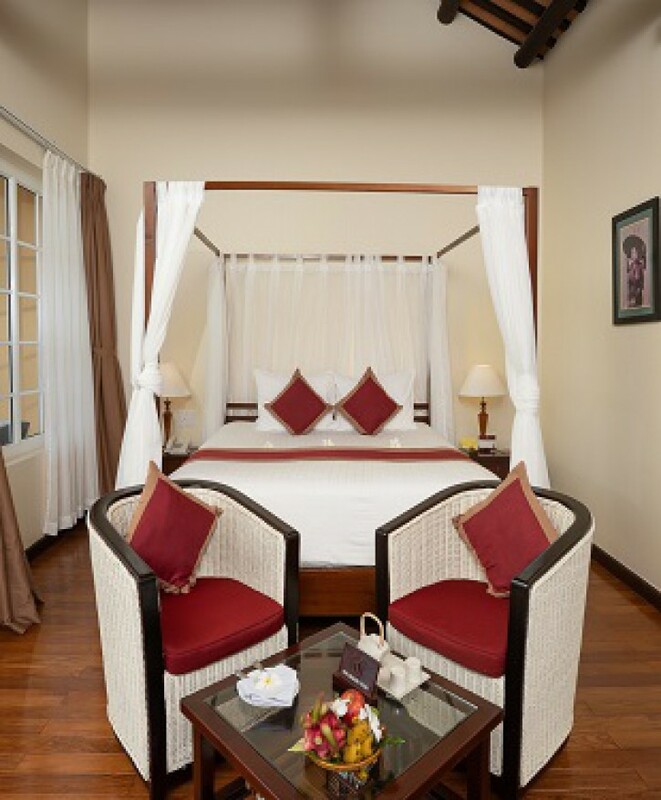 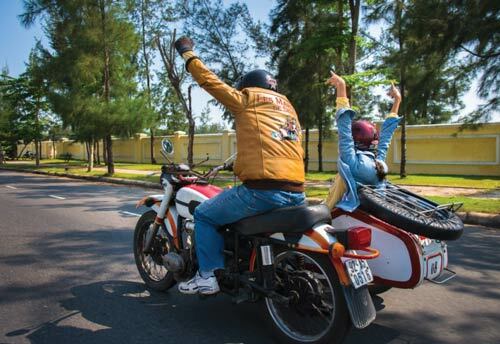 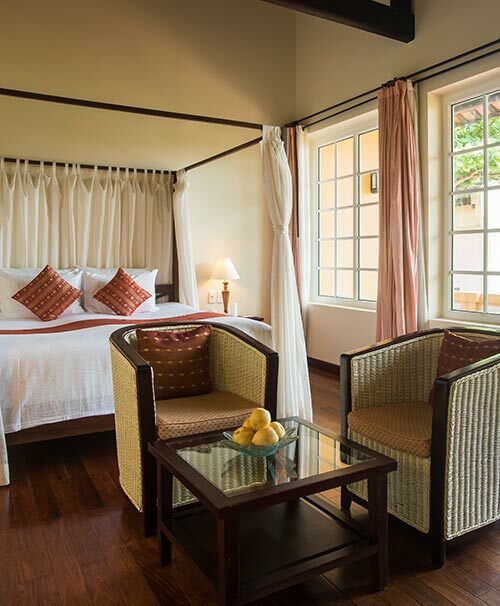 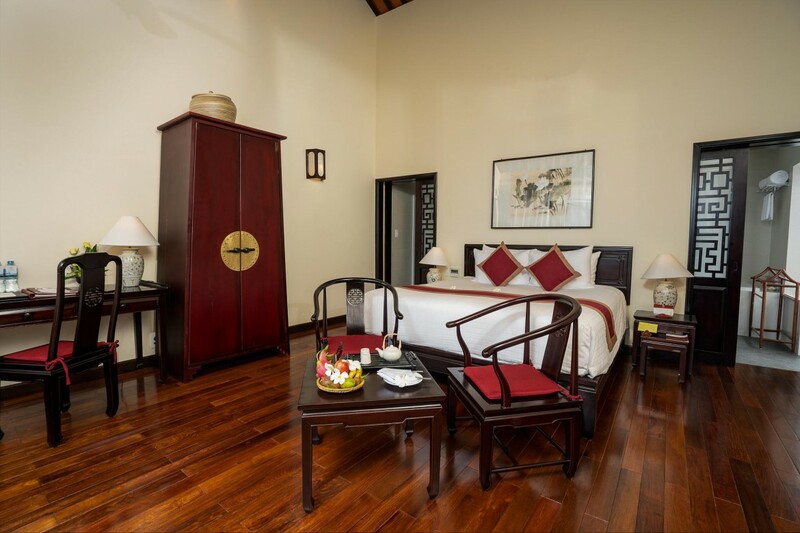 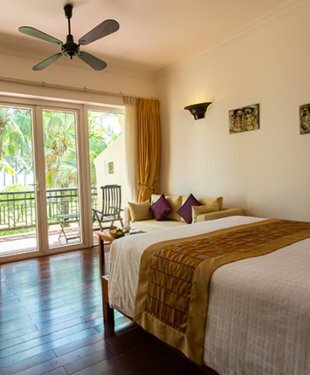 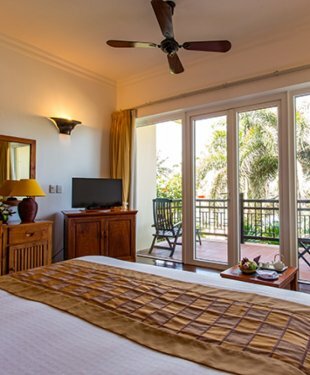 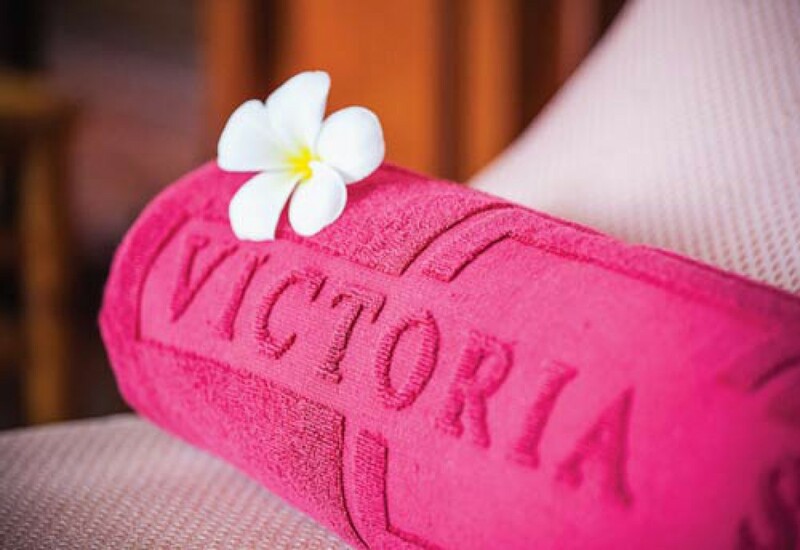 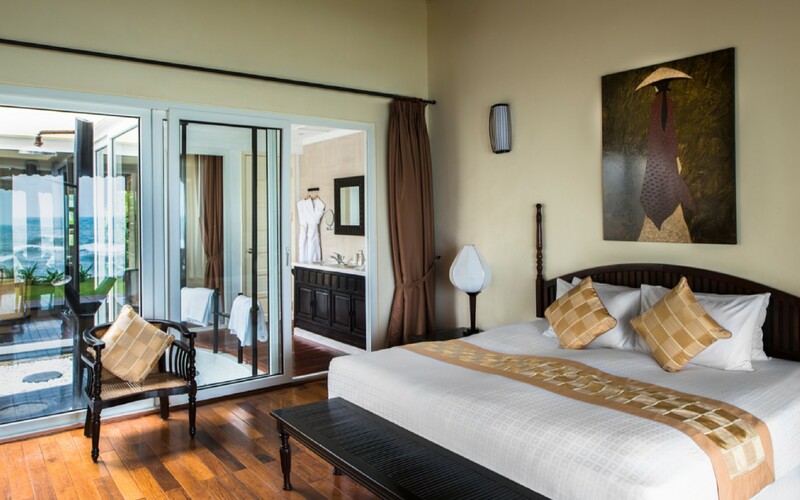 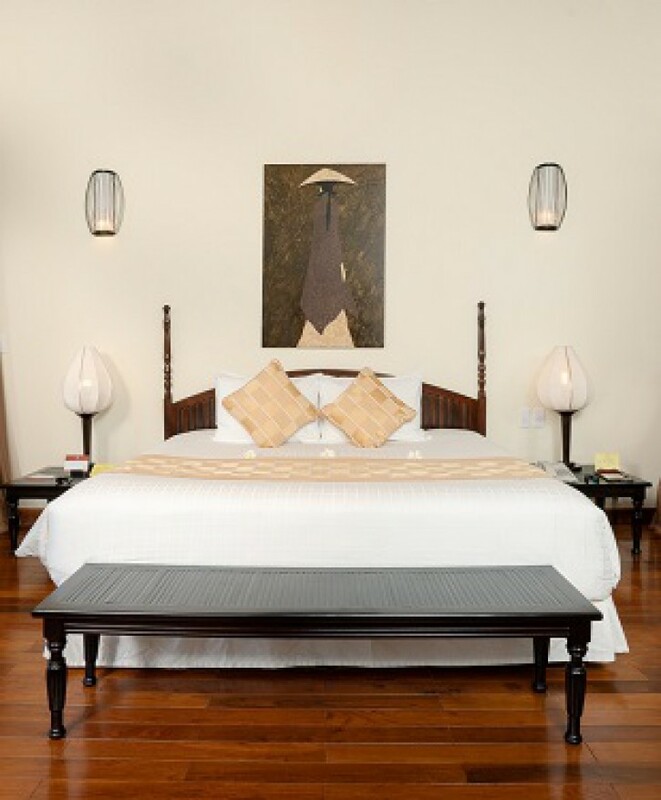 The Victoria Hoi An Beach Resort & Spa has 109 rooms in a variety of sizes and styles featuring Japanese, classic French or traditional Vietnamese décor. 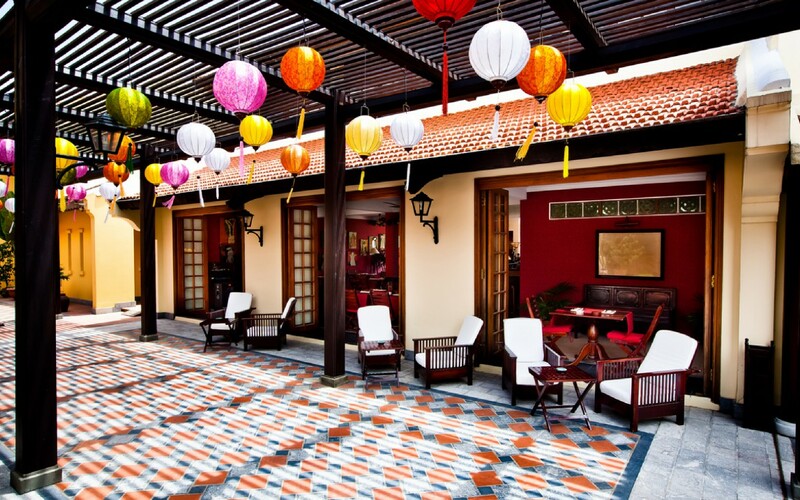 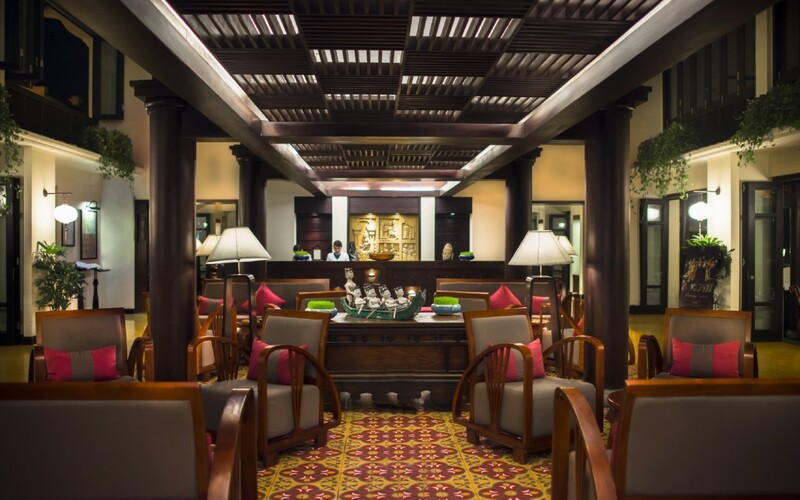 Beautiful open air lobby at Victoria Hoi An Beach Resort & Spa, providing a colorful glimpse of our colonial-inspired décor!